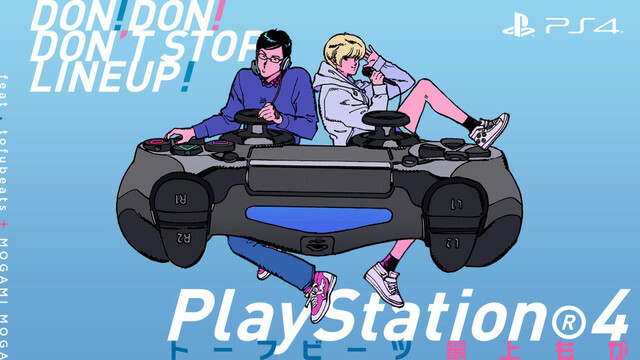 Earlier this year, tofubeats collaborated with Sony on a video in which he rapped about the new games that would be released in the first quarter of the year for the PlayStation 4. The second edition of the video is now out, detailing the games that will be released this month onward. In this video, he is joined by Dempagumi.inc member Mogami Moga. 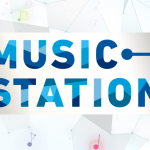 The games featured in the video include “One Piece: Burning Blood”, “Dragon Quest Heroes II”, “LEGO Star Wars: The Force Awakens”, and “Toukiden 2.” Check it out after the jump!